Oceanography underpins our understanding of how the physical and biogeochemical marine system functions. 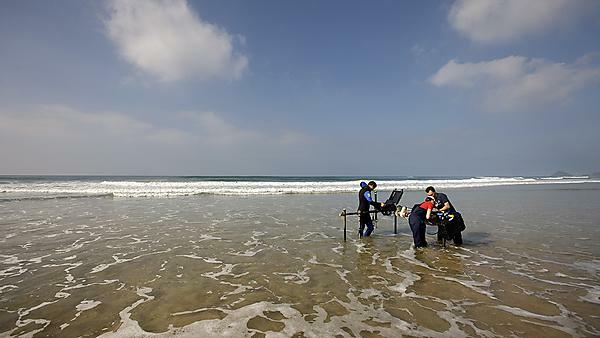 The BSc (Hons) Oceanography and Coastal Processes course is one of a suite of three specialist BSc courses and one MSci in the Marine Science Undergraduate Scheme. The scheme allows flexibility and transfer between course up until the end of Year 2.